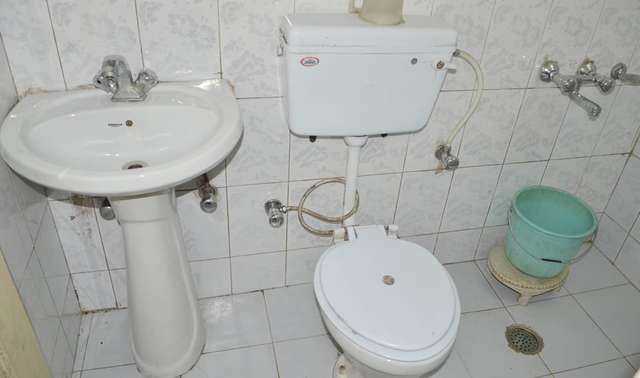 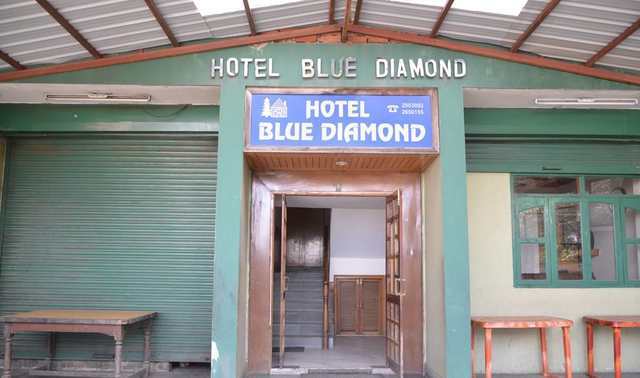 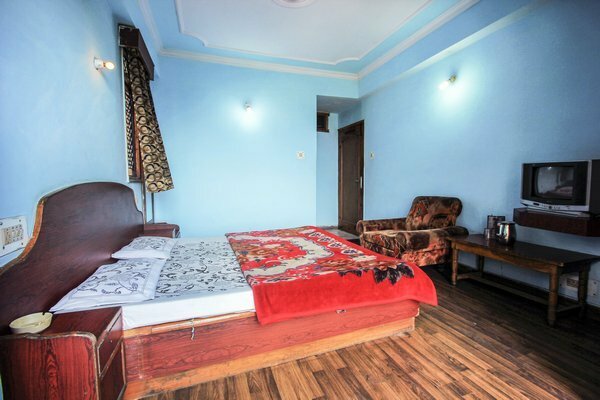 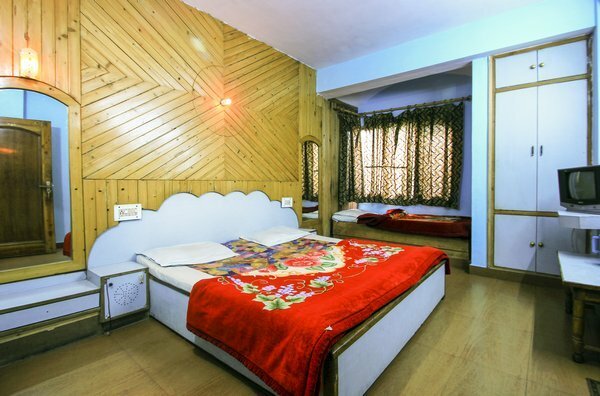 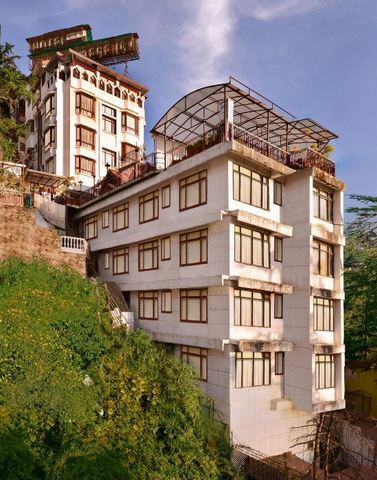 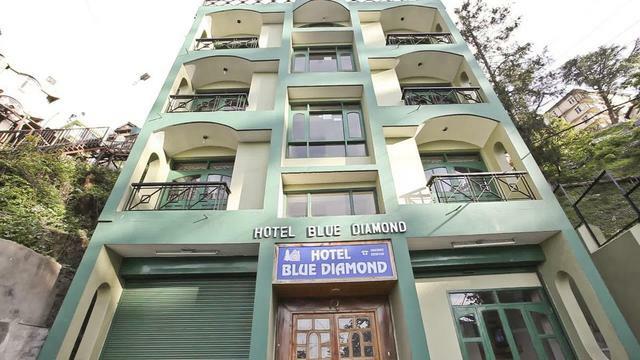 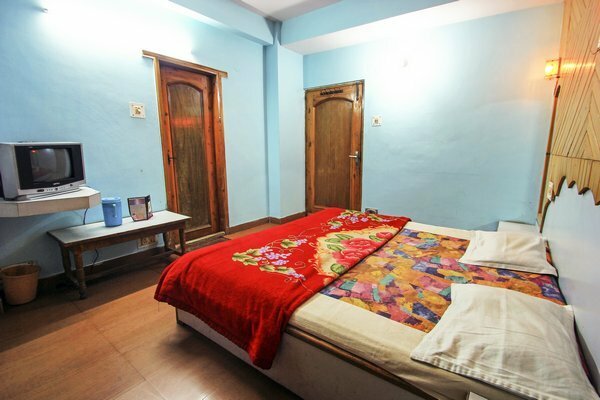 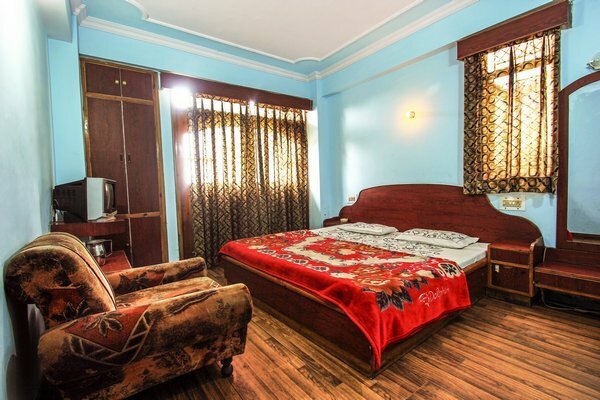 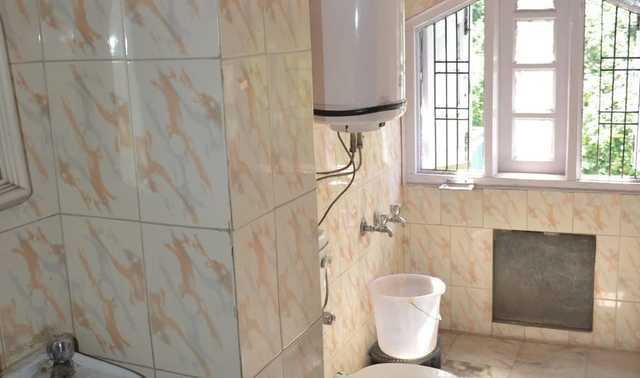 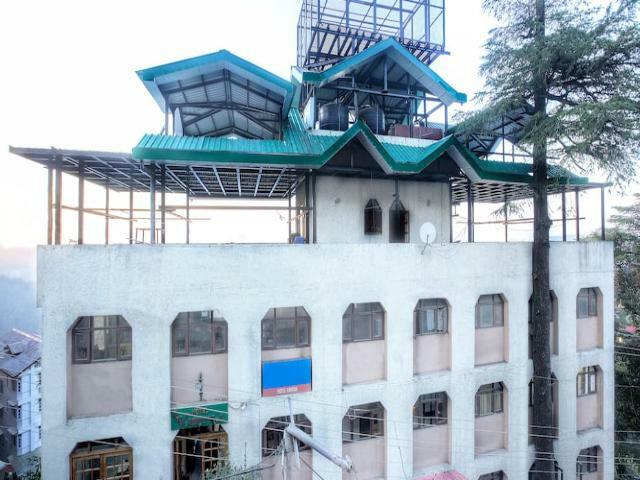 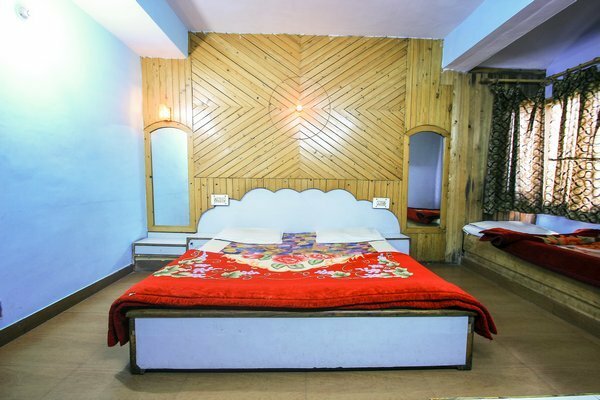 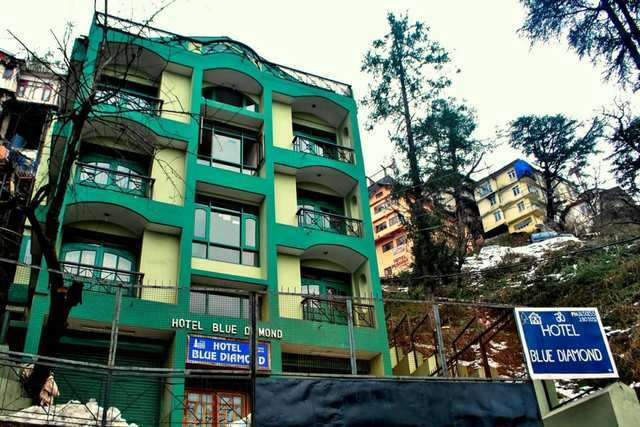 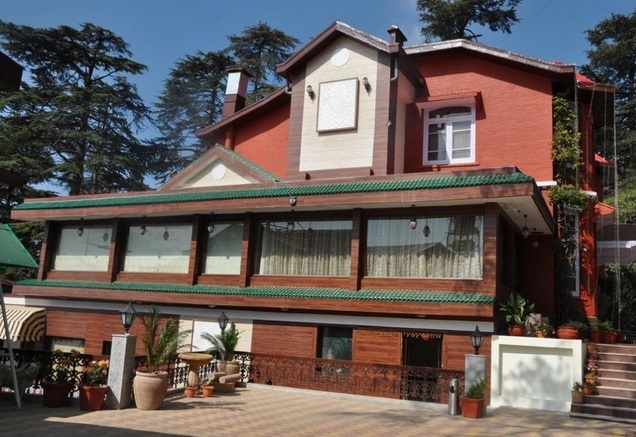 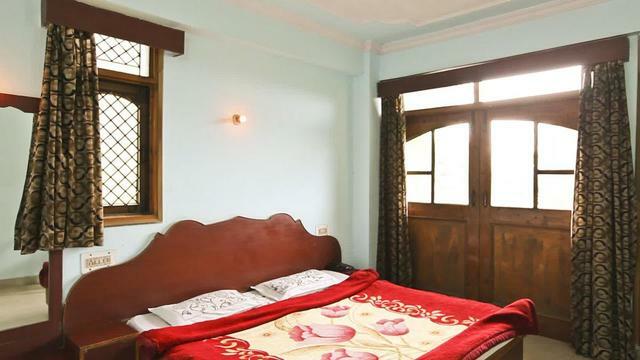 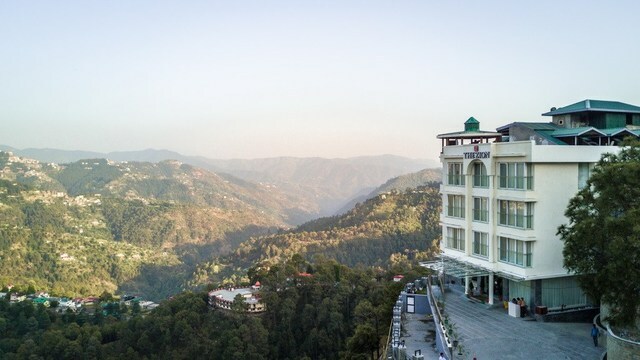 Situated in the beautiful city popularly called as Queen of Hills, Hotel Blue Diamond is a budget property.The hotel is based at a quiet lane that is away from the hustle and bustle of the main city. 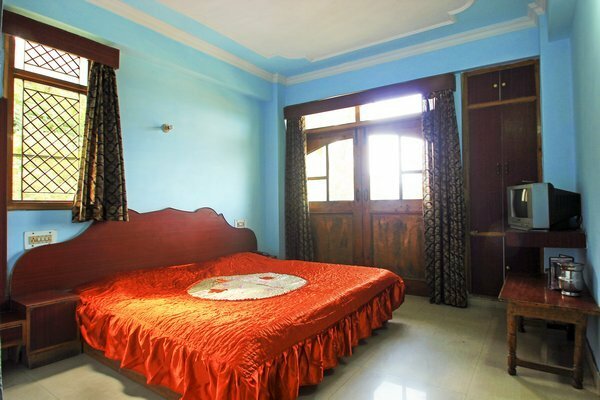 One of the guests believes that the hotel is value for money property. 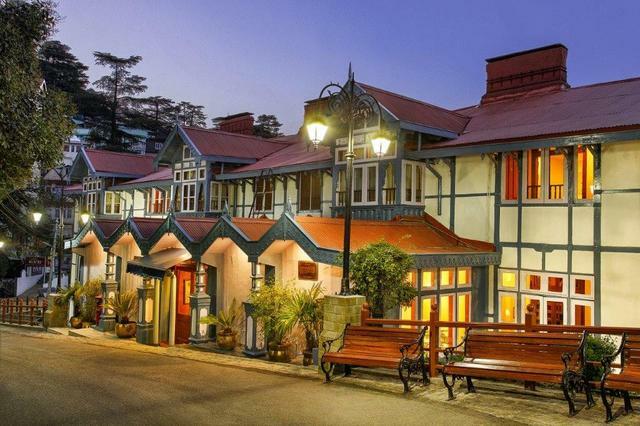 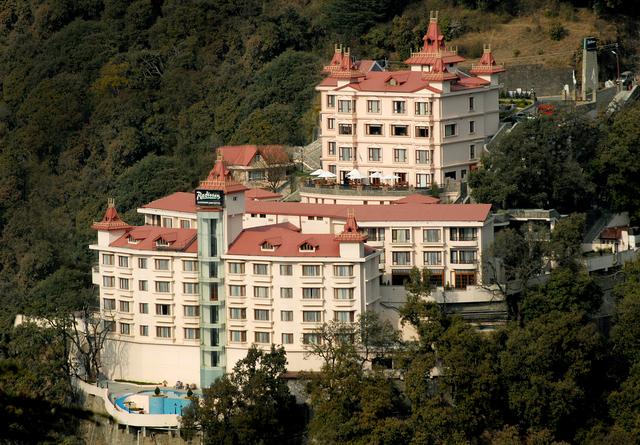 The hotel is located on Circular Road near Tara Hall School. 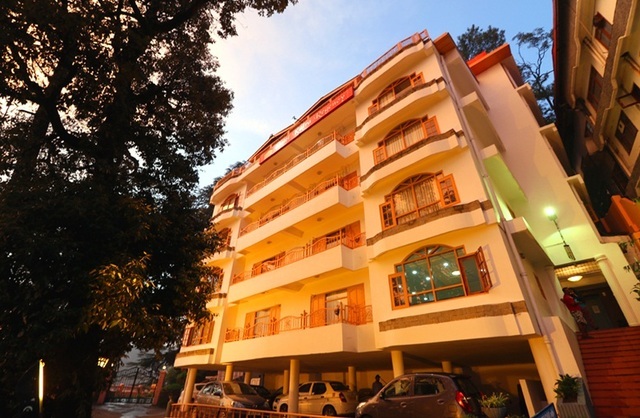 Circular road is not far from the main attraction- Mall Road. 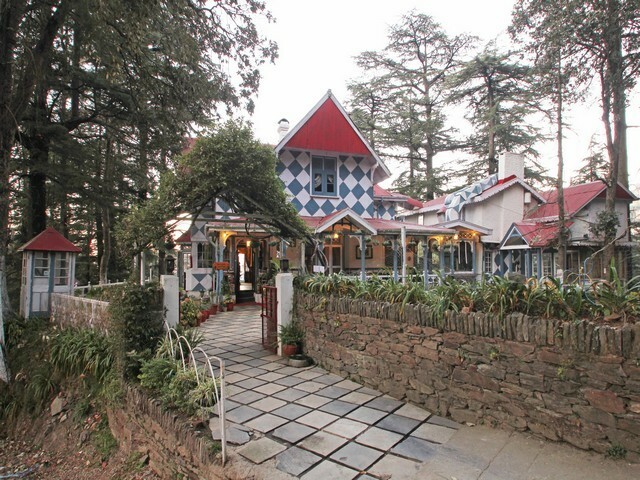 Guests can stroll down to Mall road to enjoy shopping with their dear ones or to simply hang around. 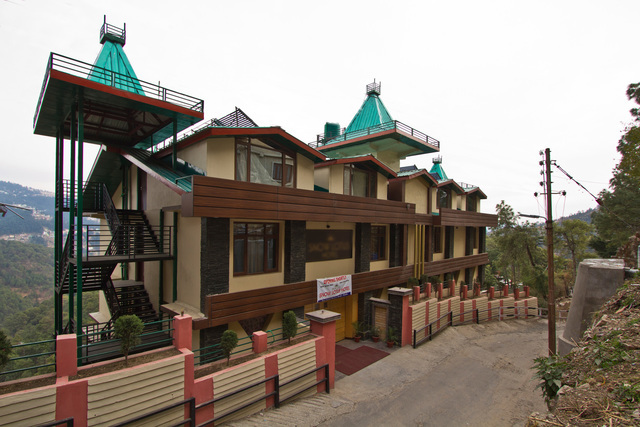 Other places of interest close to the hotel are Jakhu temple which is at a convenient distance of 3 kilometers. 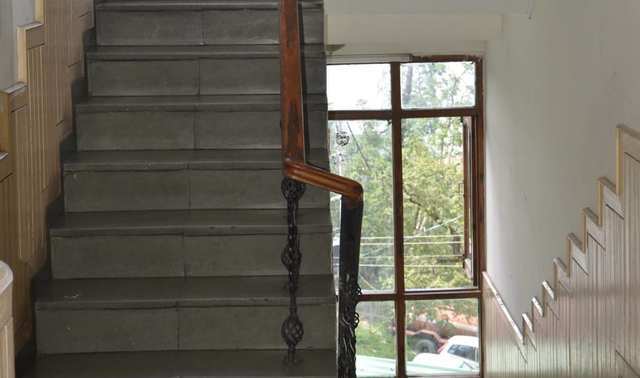 Christ Church is 2 kilometers from the hotel. 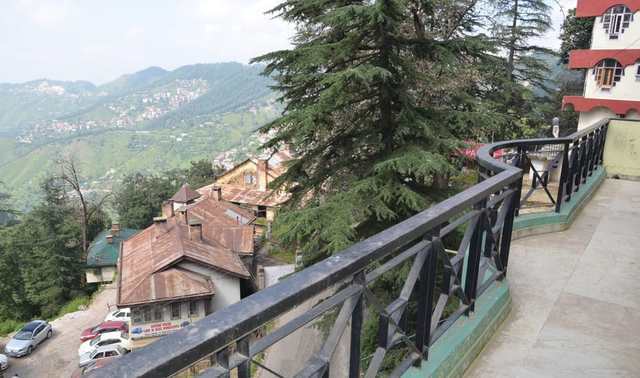 Taxi stand (Shimla): 2 km approx. 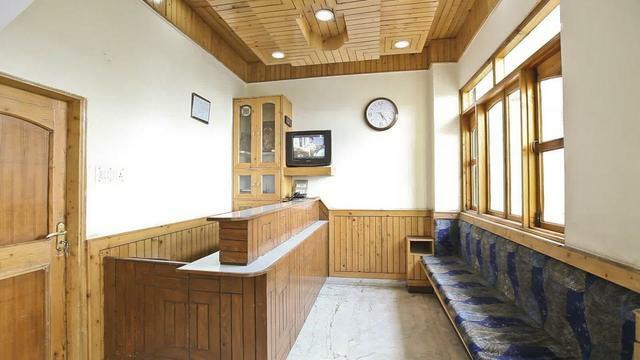 Shimla airport: 21 km approx. 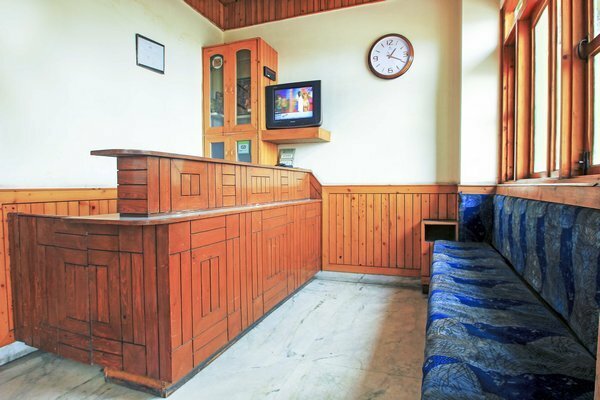 Round the clock Front Desk, Travel Desk and daily housekeeping are some of the basic facilities provided to the guests. 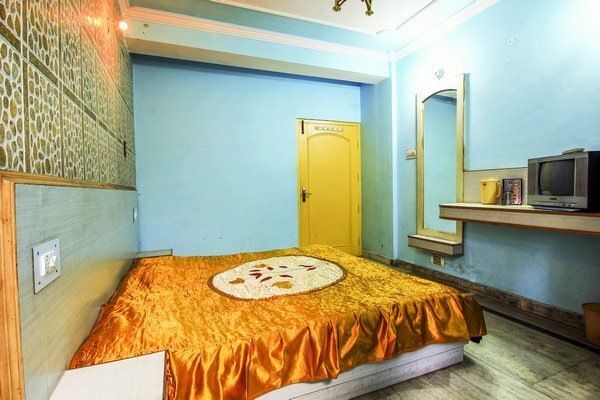 Laundry is available too. 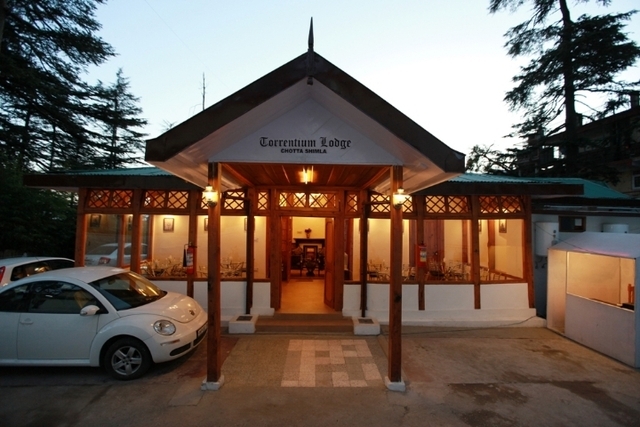 There is a limited parking space inside the premises. 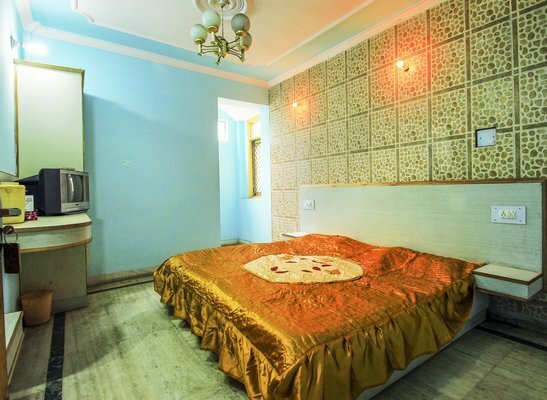 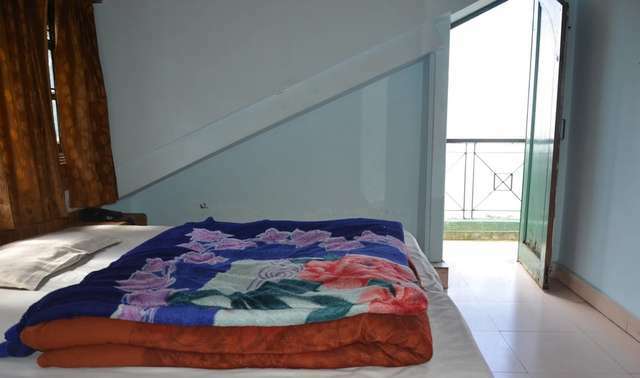 Neat and spacious rooms are offered to the guests. 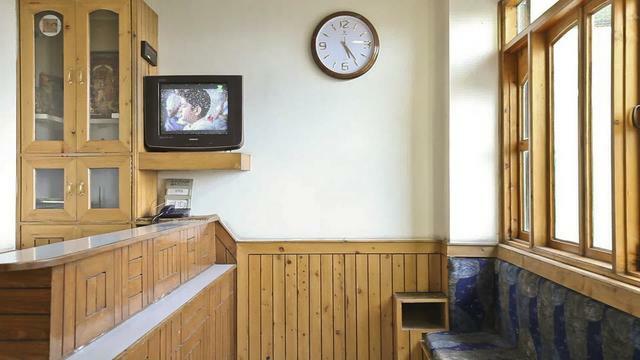 In-room amenities like color television, telephone and private bathroom make the stay comfortable for the guests.